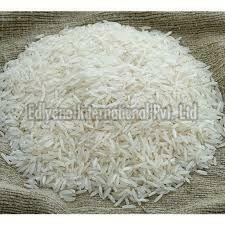 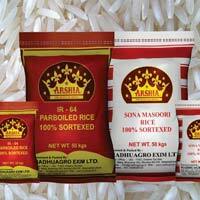 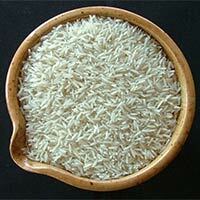 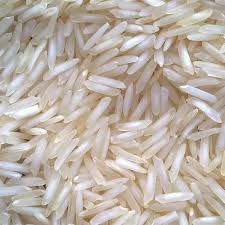 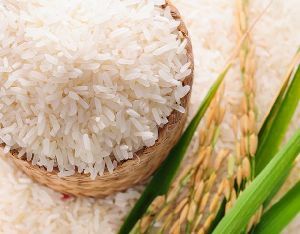 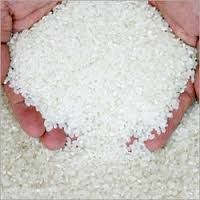 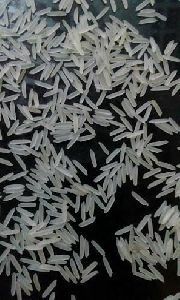 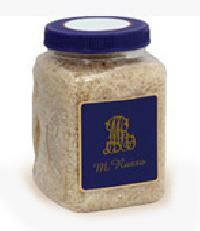 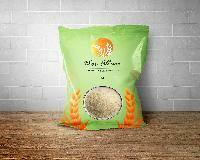 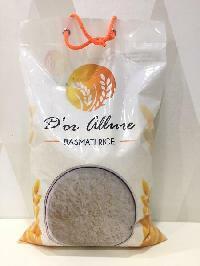 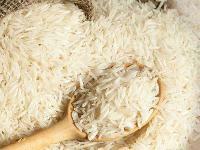 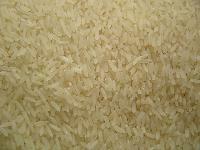 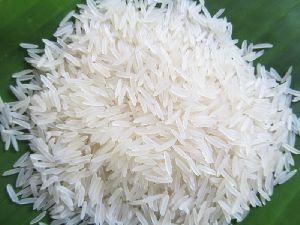 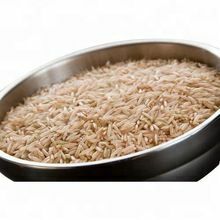 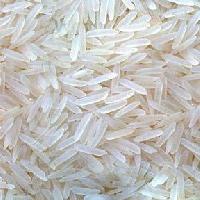 Usage : Household, Mess, Restaurant..
Basmati Rice is well demanded for its long shelf life and purity. 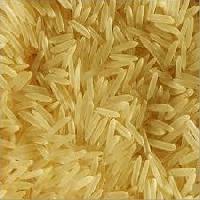 It is a type of staple food that is taken by dal & sabji. 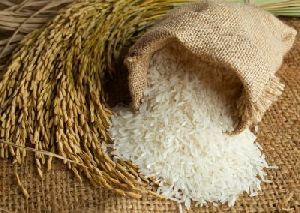 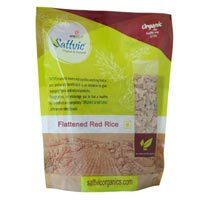 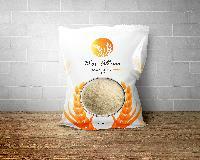 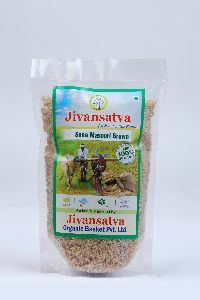 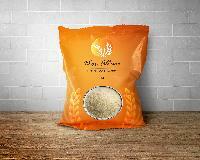 The offered rice contains high vitamins and minerals such as dietary fiber, carbohydrates, fat & proteins. 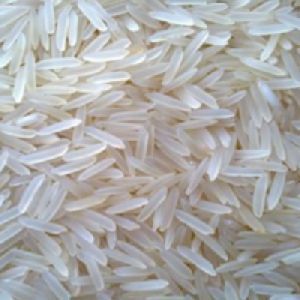 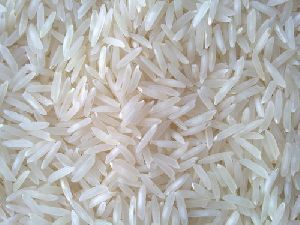 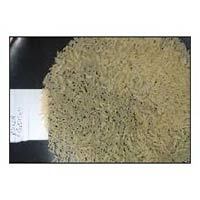 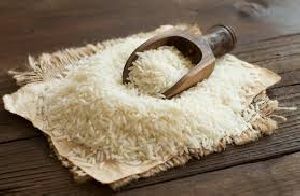 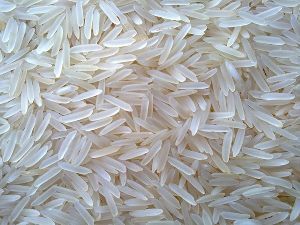 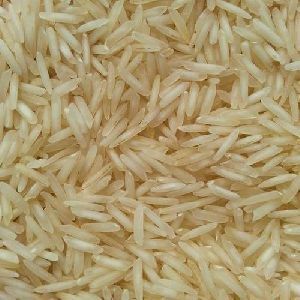 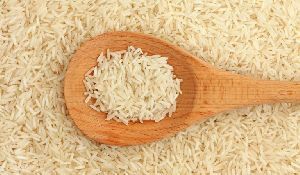 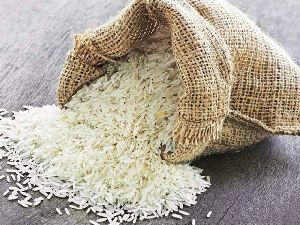 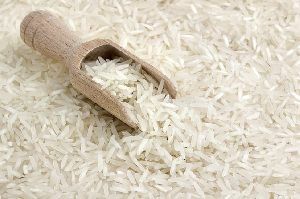 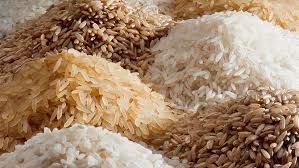 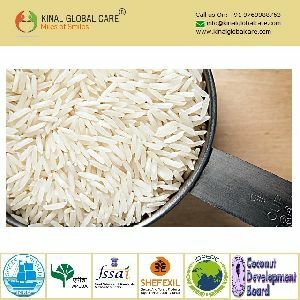 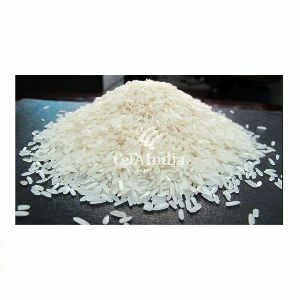 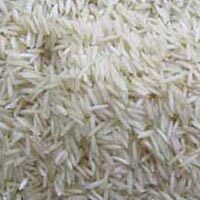 we are the manufacturers and exporters of basmati rice like golden sella 1121, 1121 Basmati Rice, Pusa Basmati Rice, Sugandha Basmati Rice, Shabnam Basmati Rice, Sharbati Basmati Rice.